In a recent Forbes article, “How $5B Could Provide A Great Education For Every Kid On Earth” Getting Smart CEO and Forbes contributor, Tom Vander Ark, outlines a plan to support the development of global education through 15 investments totaling $5 billion. 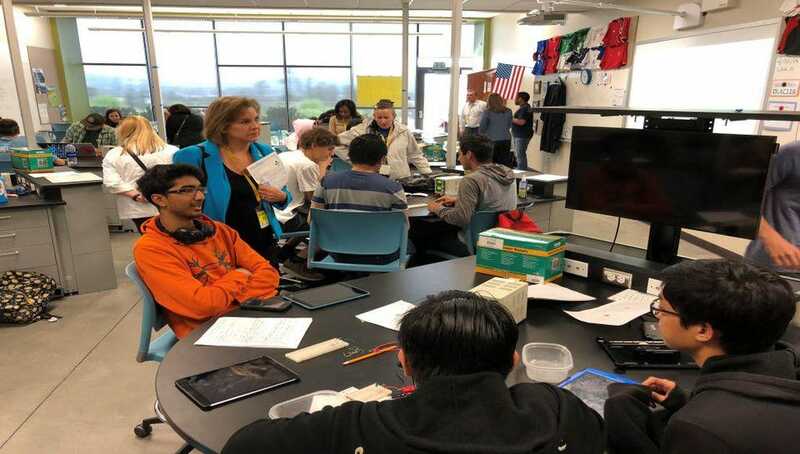 Vander Ark frames his proposal by looking at opportunities to support the demand and supply of organizations and learning models that are at the forefront of personalized learning and EdTech. Other considerations in his proposal include building a supply for transformative new schools, platform networks, dual enrollment, job training, social and emotional learning skills and more.